I am not a member of the Apple cult, nor did I have any interest in the life of its founder prior to watching Danny Boyle’s untraditional biopic, Steve Jobs. While nothing about this film did much to change my mind about the title character or his computer company, it provides a narrative structure as innovative as the technology at the center of the story. 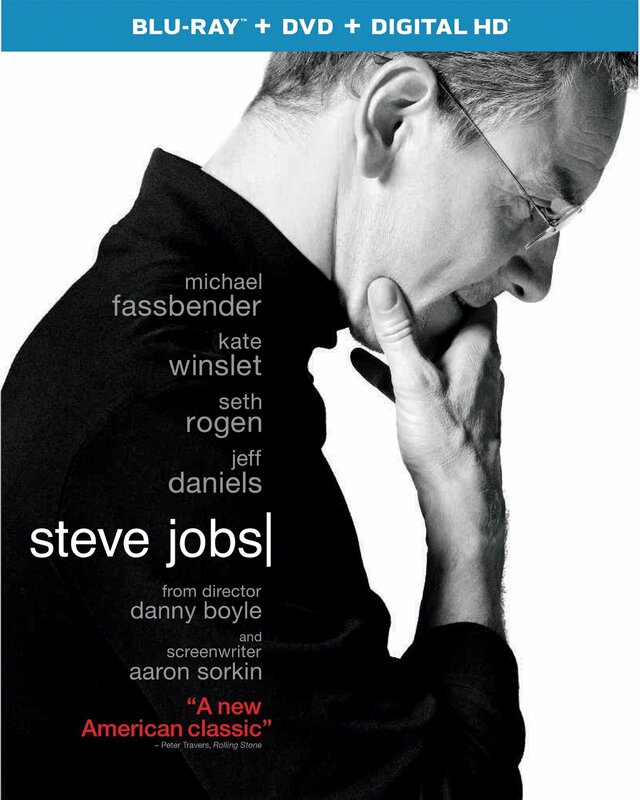 Nearly all of the technical aspects of Steve Jobs are executed well, and the complex personalities of the real life individuals are captured magnificently by the cast, even if Aaron Sorkin’s screenplay occasionally forces them into somewhat theatrical directions. 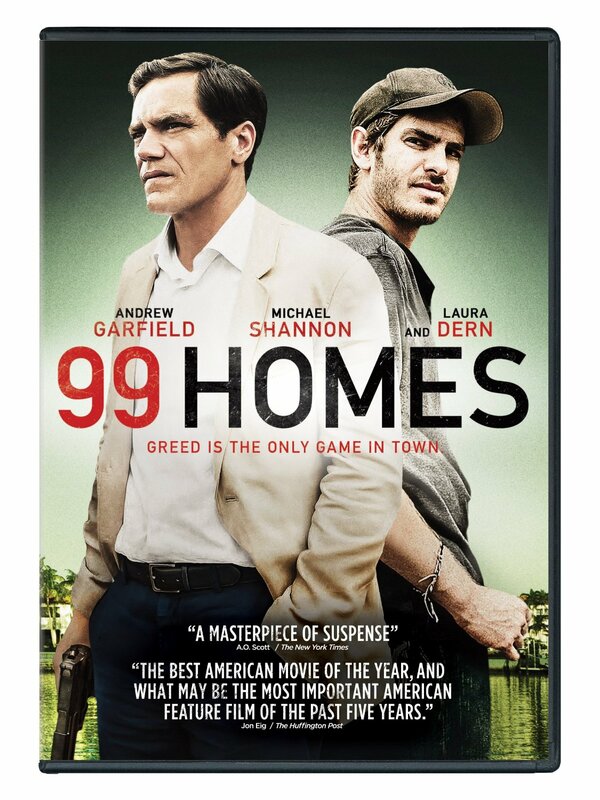 Somehow 99 Homes got lost in the awards season shuffle, perhaps overshadowed by the similarly themed contender, The Big Short. But while Adam McKay’s unconventional docu-drama looks at the big picture causes of the 2008 crash and its effects on homeowners all over the country, 99 Homes is far narrower in its scope, choosing instead to examine the effects on one man. While this may have worked to the benefit of the film, thanks to a talented cast of actors embodying the roles, they are let down by contrivances in the screenplay that are transparent (and slightly exploitative) in their attempt to insert suspense into the narrative. 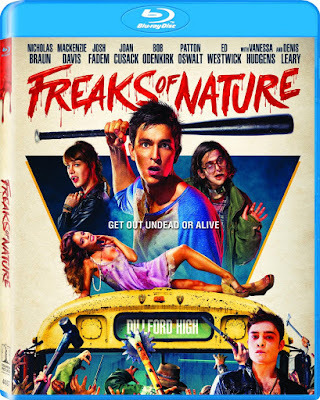 As often as vampires and other horror monsters have been adopted to teen fantasy narratives (mostly adapted from poorly written YA fiction) or zombie horror is combined with humor (Scouts Guide to the Zombie Apocalypse, Warm Bodies, Shaun of the Dead etc), Freaks of Nature is a parody which seems so inevitable in its arrival that it feels somewhat derivative. Everything and the kitchen sink is thrown into the mix, filling the narrative with every usual suspect from the horror genre, while never taking any of it seriously enough for impact beyond pastiche. Even in the gruesomeness of the film’s monster violence (which includes every horror creature, save ghosts) the impact is for humor shock value rather than any intention to inspire fear from the audience. It seems that every award season there will be at least a few films having to do with the Holocaust, from both Hollywood and various entries into Best Foreign Language Film category. This year it seems to be the Hungarian drama Son of Saul which is receiving the most attention, though Germany’s submission in the category has similar interests. 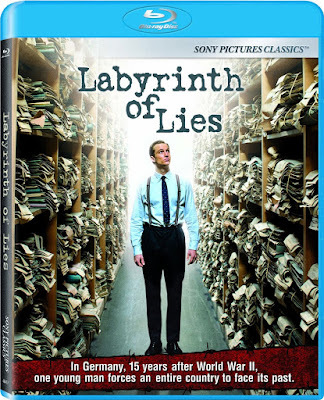 Labyrinth of Lies makes a convincing argument for the widespread ignorance about the wartime atrocities by the German public, or at least an unwillingness to remember by those who were aware. Though it may have been more effective with more courtroom suspense than personal anguish from the protagonist, Labyrinth of Lies provides a respectful record of events for Germany fifteen years after World War II. 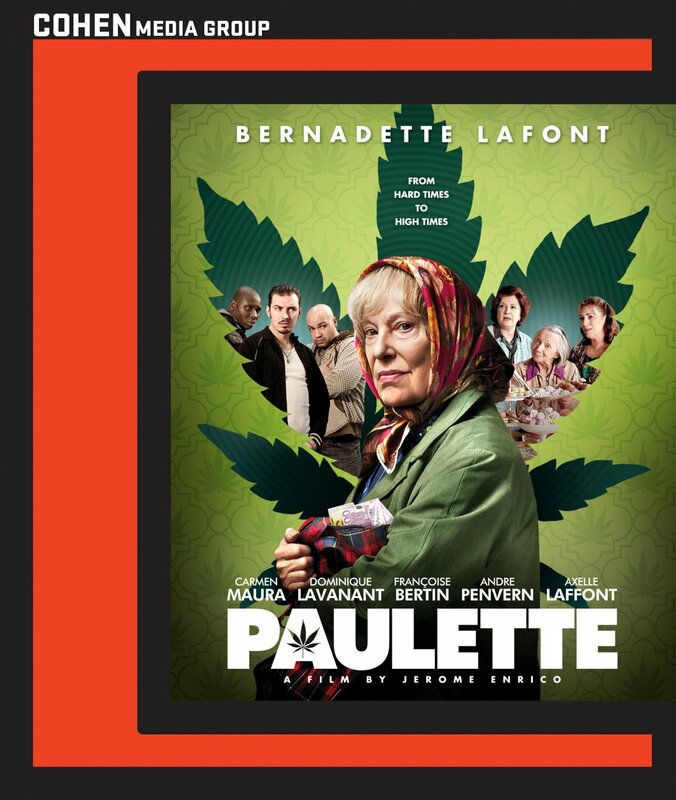 There could be an entire sub-genre of movies involving senior citizens and marijuana, so I initially thought I knew what to expect from another lighthearted comedy about a struggling widow forced to put her homemaking skills to illegal use. 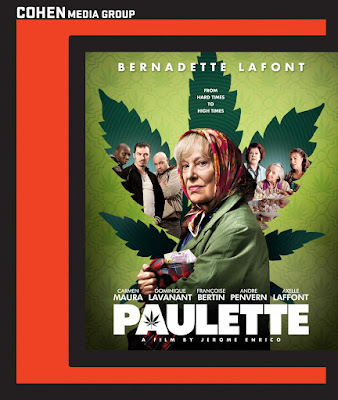 I anticipated another sweet protagonist such as the one in Saving Grace, but instead was shocked to find the title character of Paulette to be a spiteful racist. It is a bold decision which wears off in shock value as the narrative drives this protagonist down a predictable character arc, so that the stakes must be raised into a contrived climax. The overall outline of the film adheres remarkably close to the structure of a Hollywood film, though its direct approach to the discussion of racism that stands apart as something American films are rarely brave enough to tackle. 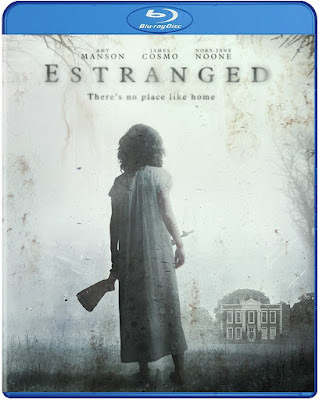 I went into Estranged blind, not having seen a trailer or read much about the plot. This is often necessary with films about amnesiac characters, because the suspense is derived by how slowly information is doled out to the audience, often at the same time as it is revealed to the protagonist. This works for Estranged until the secrets are revealed and it becomes a different movie entirely. I would liken it to the sudden tonal shift in David Fincher’s Gone Girl at about the halfway mark, though his film provided far richer payoffs whereas Estranged is content to unravel into a mindless and bloody revenge film. 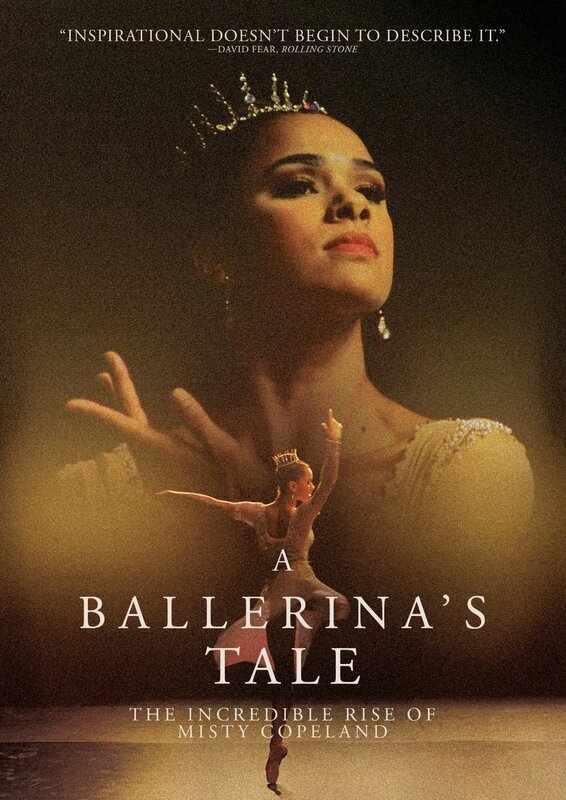 Though it raises some valuable questions about society’s ideas of race in the art of ballet, A Ballerina’s Tale is the cinematic equivalent of a vanity piece, for more interested in promoting the brand of Misty Copeland than providing a thoughtful analysis of the questions raised. 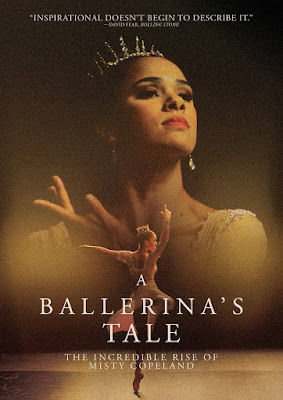 There is certainly some inspiration to be found in the talented dancer’s rise into fame, but it feels to easily earned in a film about struggles against adversity. Perhaps many of the difficult times were glossed over in favor of moments of inspiration, or it could be that the idea of discrimination is merely a selling point for her image, reason to praise her more than others who have worked just as hard.